Account migration to DirectAdmin servers from other popular control panels are not straight forward due to the difference in the application structure and settings. Migrations from popular control panels such as Parallels Plesk, cPanel, ZPanel, ISPConfig, OpenPanel etc hosted on Windows or Linux servers to DA servers are prone compatibility issues and often requires post migration assistance to ensure a seamless migration. Core adherence to the migration schema, enriched experience of carrying out complex migrations etc. 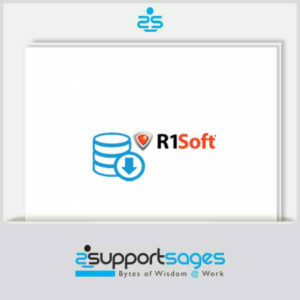 enables the migration team to perform account migrations from other popular control panels to DirectAdmin servers with minimal or no downtime at highly affordable cost.